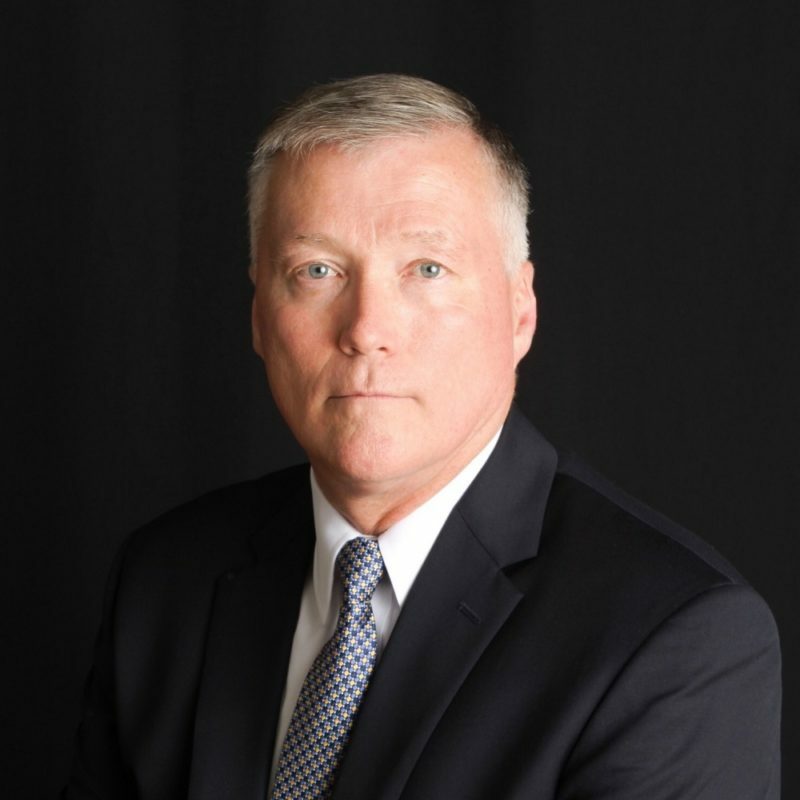 Retired Lt. Gen. J. Kevin McLaughlin, former deputy commander of U.S. Cyber Command, has joined E3/Sentinel‘s board of the directors, the company announced. E3/Sentinel is a NewSpring Holdings platform company. The company cited McLaughlin’s distinguished career, which spanned more than 30 years and multiple joint and Air Force operational, cyber and space commands, including the 24th Air Force (Cyber Operations). McLaughlin, who entered the Air Force in 1983, retired in 2017 as deputy commander of U.S. Cyber Command, a post in which he directed a 12,000 personnel and managed a $525 million budget. McLaughlin now serves as the director for cyber policy, strategy and security at the George Bush School of Government and Public Service at Texas A&M University.